4.96 out of 5 based on 37 user ratings. They were amazing. My catering manager Donna and the other managers there are amazing. They always were so helpful. On the day of my wedding my bridal attendant and maitre d were amazing as well. They were with me every step of the way helping me out. The venue is beautiful and the food was delicious. The Bayview House at Captain Bill's was absolutely beautiful. Both my ceremony and reception were held there, I could not have asked for more. The staff was extremely helpful and pleasant to be around. The service they provided me made my day that much easier and less stressful. 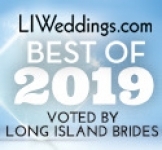 I highly recommend anyone who is interested in having their wedding there to go and see it for themselves. Also, being right on the water has a great feel and makes for beautiful pictures. Did a wonderful job- food was delicious and the service was great!! 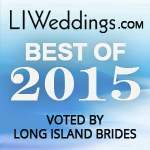 Perfect Waterside Wedding! They are the best with great prices and a beautiful room. The food was delicious, the staff was accommodating and the view was spectacular. Thank you! 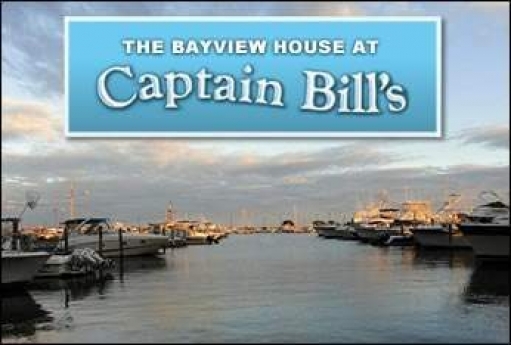 Thank you for your interest in the Bayview House at Captain Bill`s. Our staff, under the supervision of owners Peter McCarthy and Michael Korb, are prepared and excited to assist you in creating the wedding you have always dreamed of with a unique expression of your tastes, style and desires! 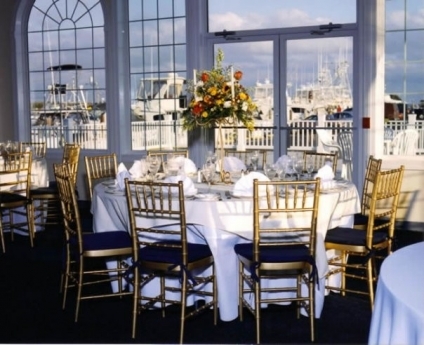 Our Bayview House, which has panoramic views overlooking the Great South Bay, is the ideal location for your special day. 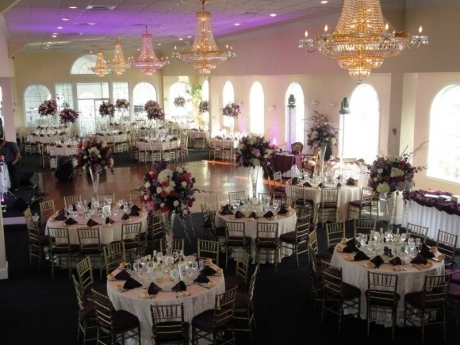 This totally private wedding hall features cathedral windows, crystal chandeliers, a fireplace and a spacious dance floor to create an elegant and tasteful scene for your wedding reception. 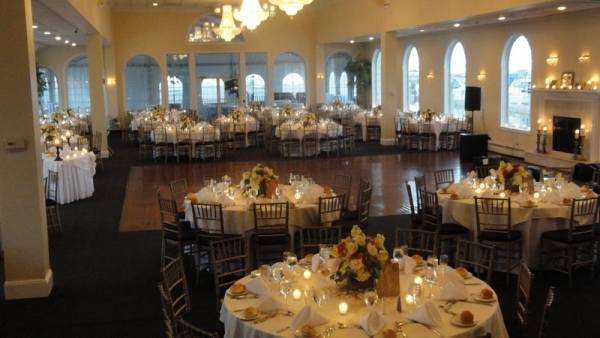 You and your bridal party can overlook the exquisite ballroom from the balcony of the second floor bridal suite. 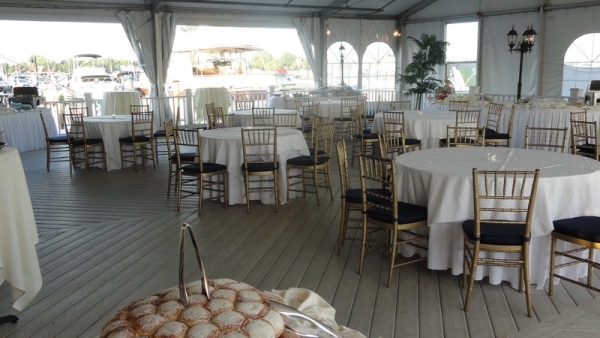 Your guests will be able to experience glorious sunsets at your cocktail hour in our tented back deck overlooking the harbor with five star service and exceptional cuisine. 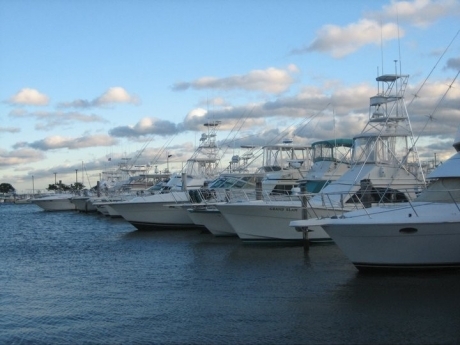 We hope you can visit our facility for a personal tour. 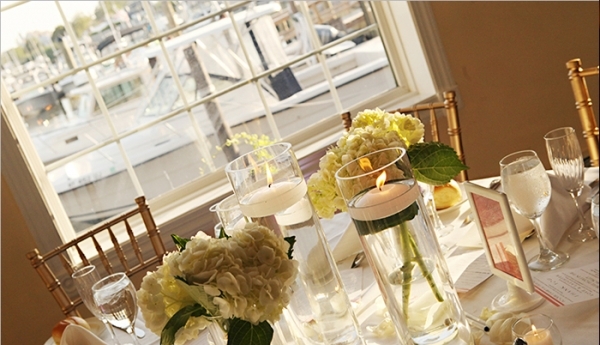 Our wish is to make your most important event one that you and your loved ones will cherish.